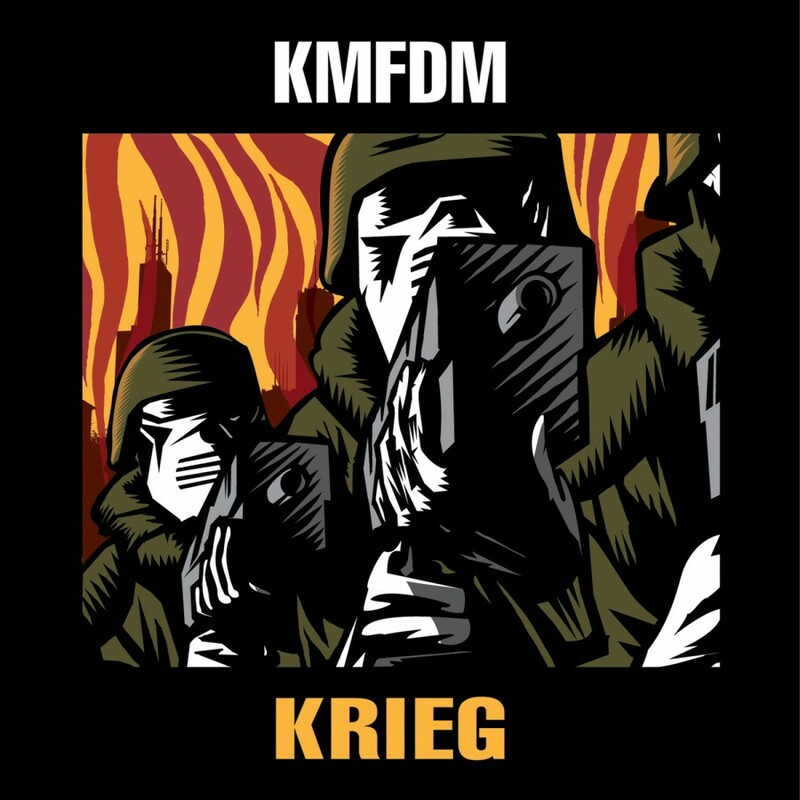 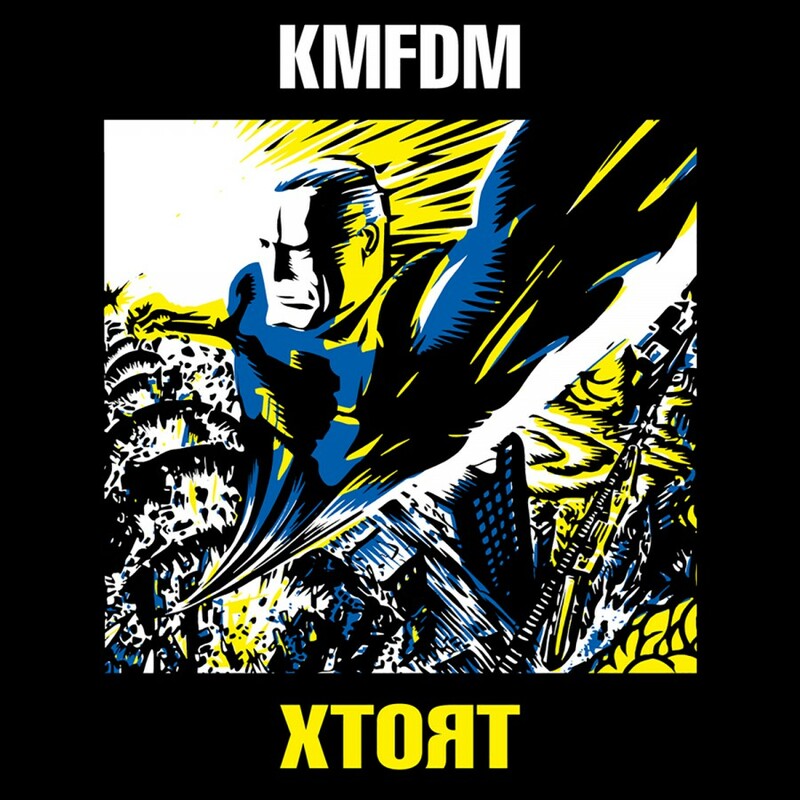 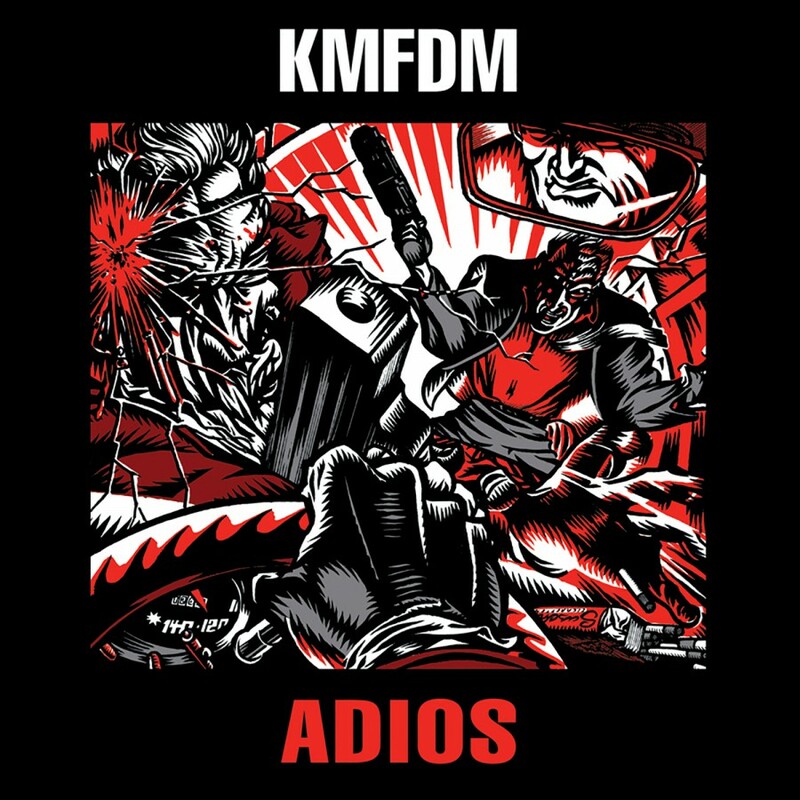 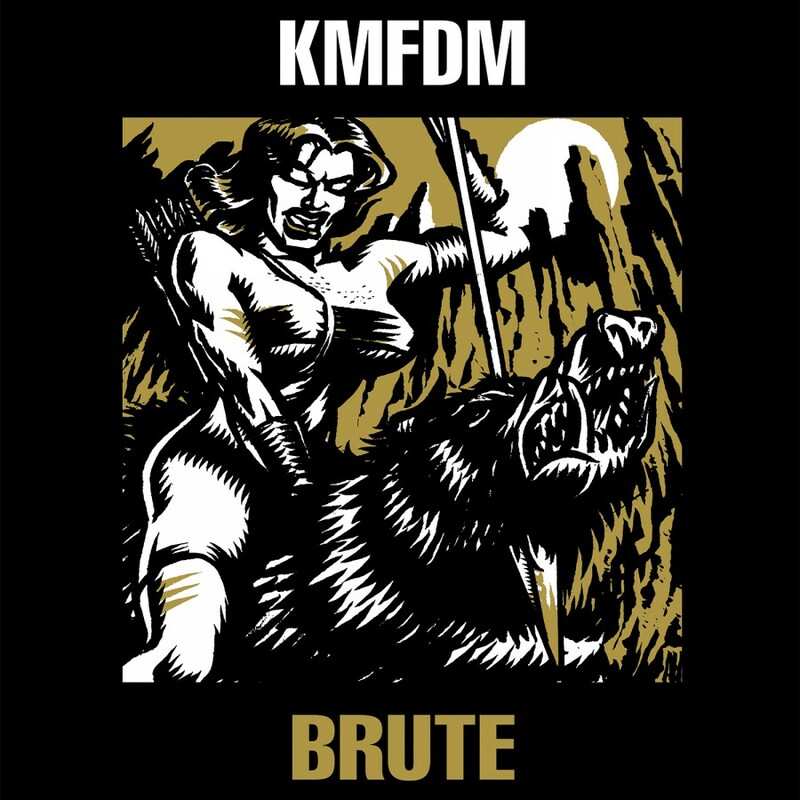 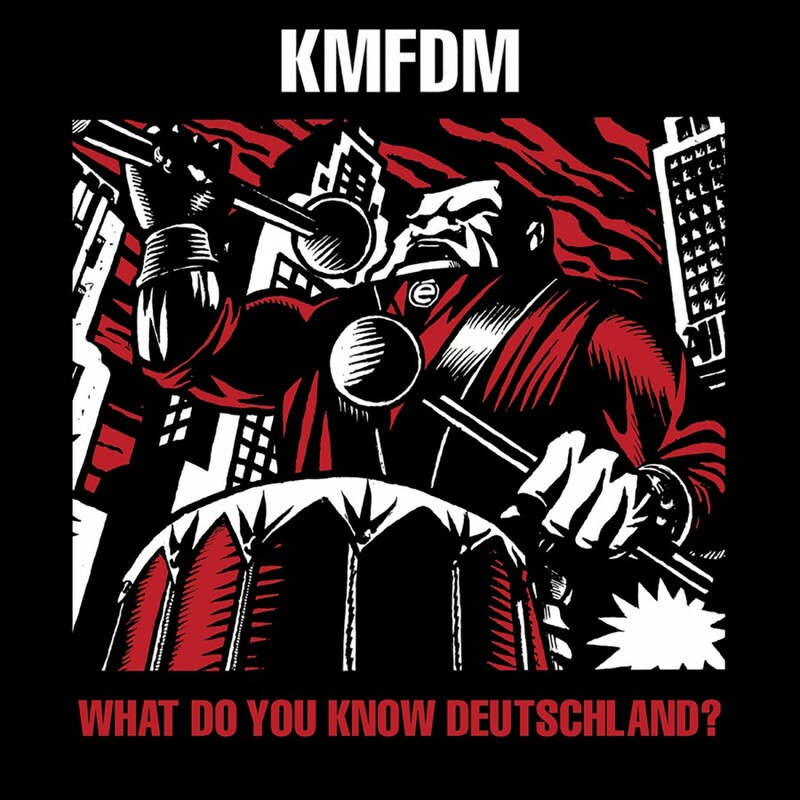 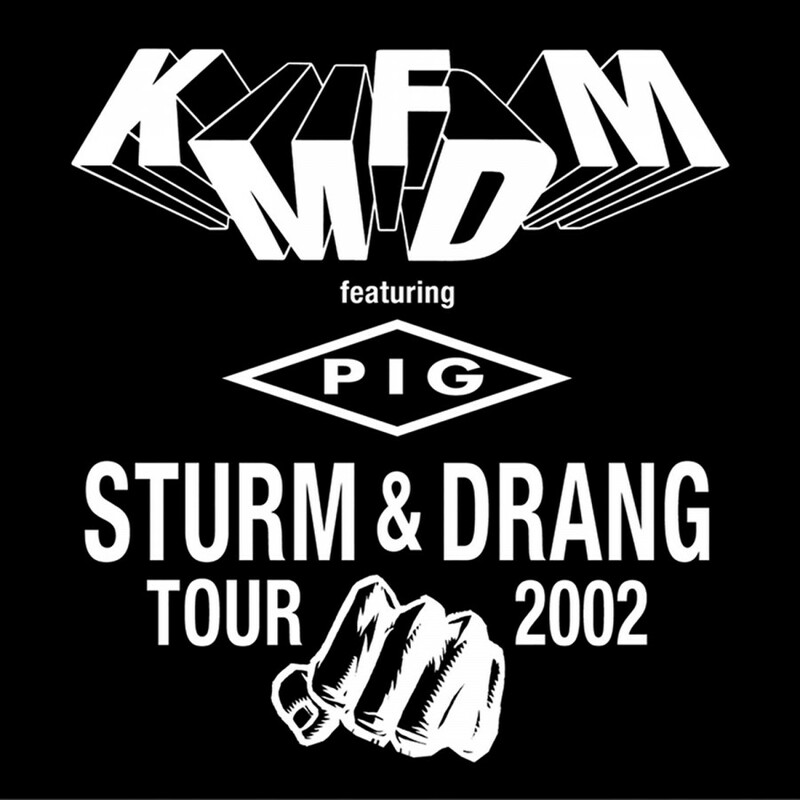 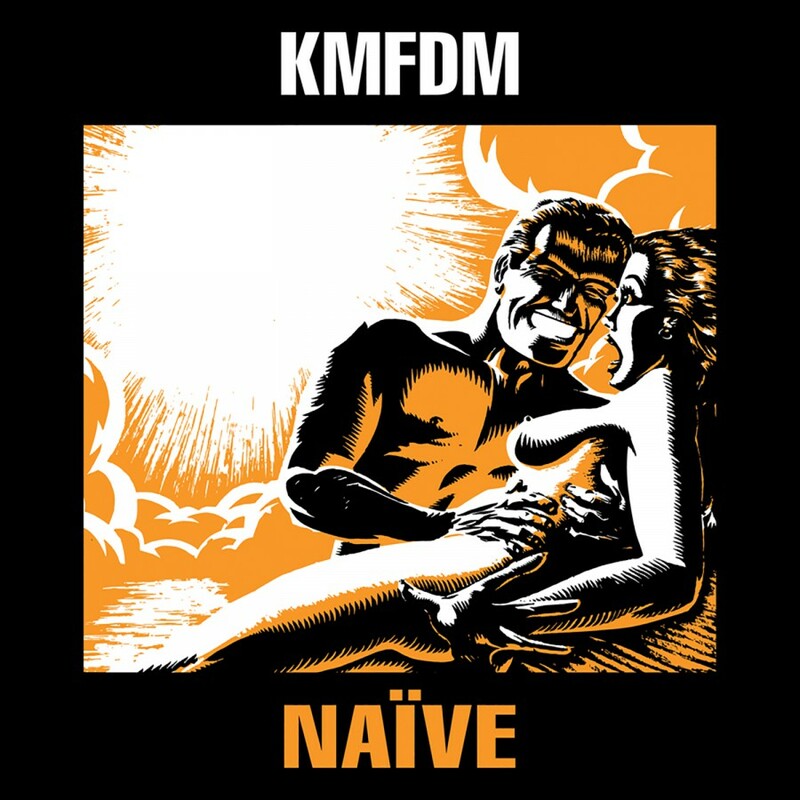 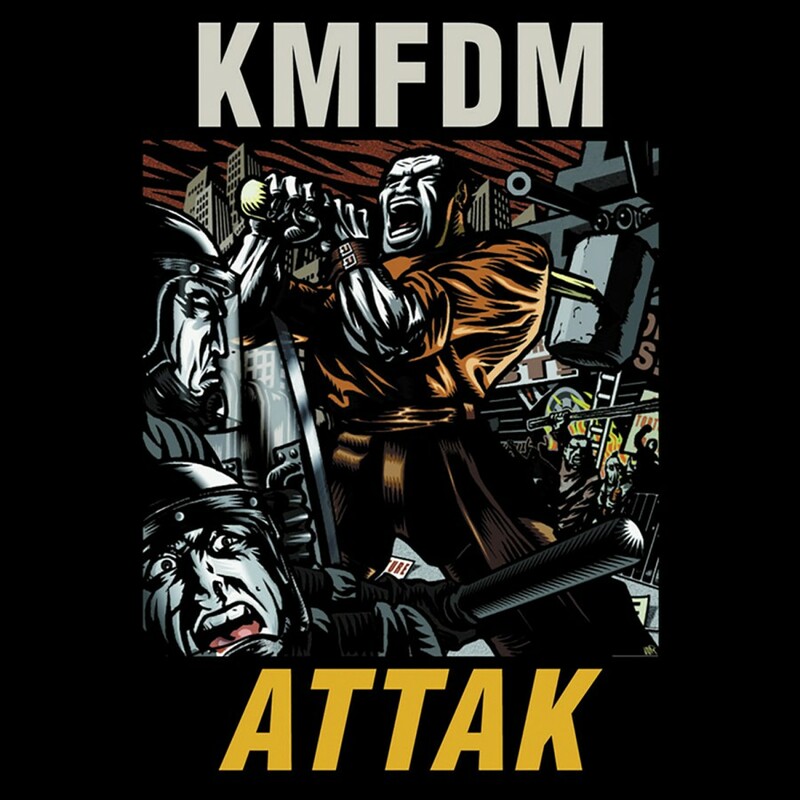 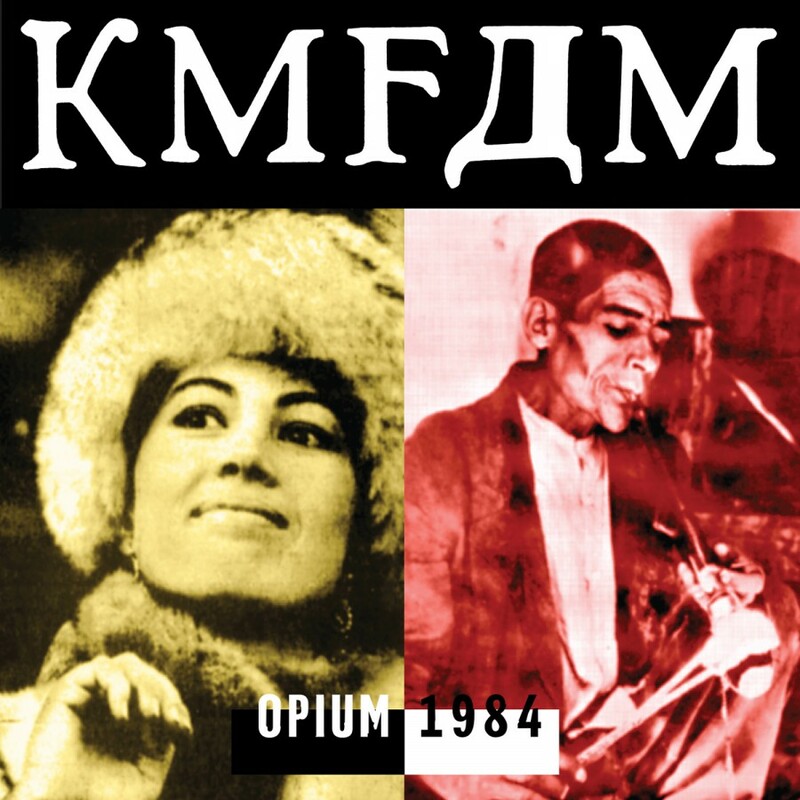 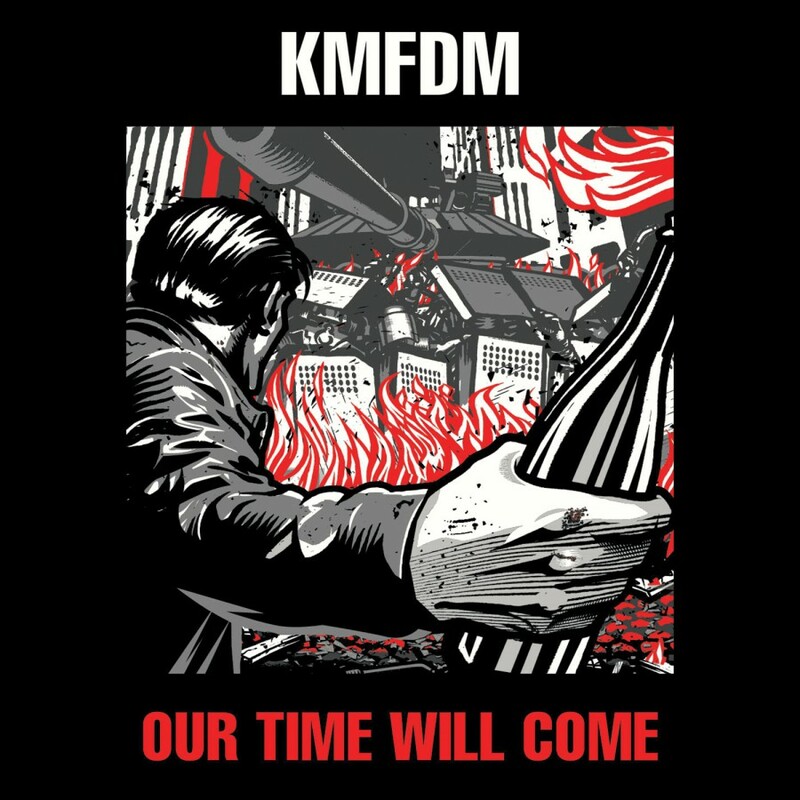 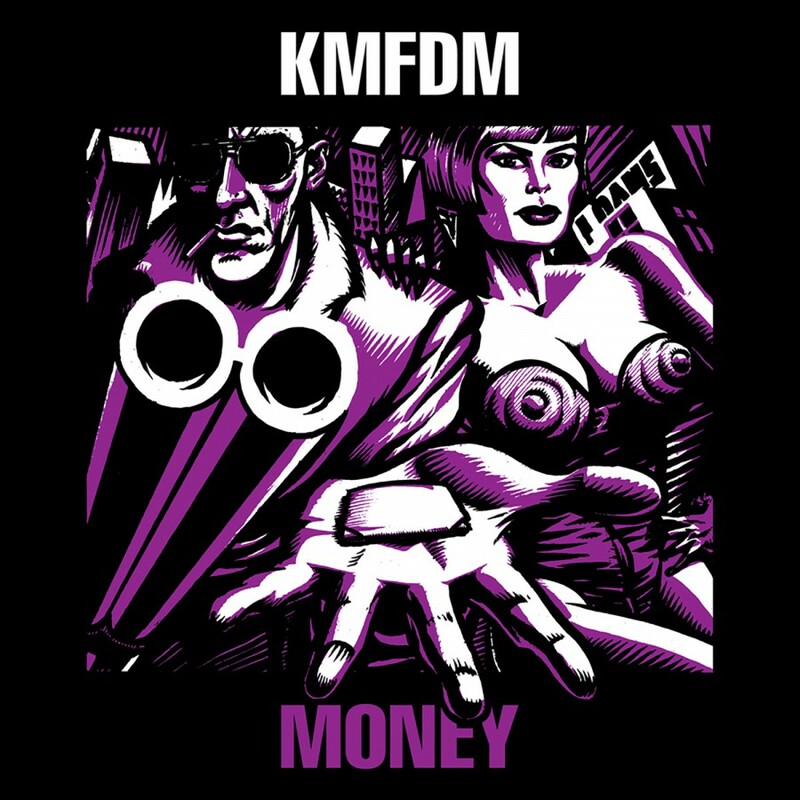 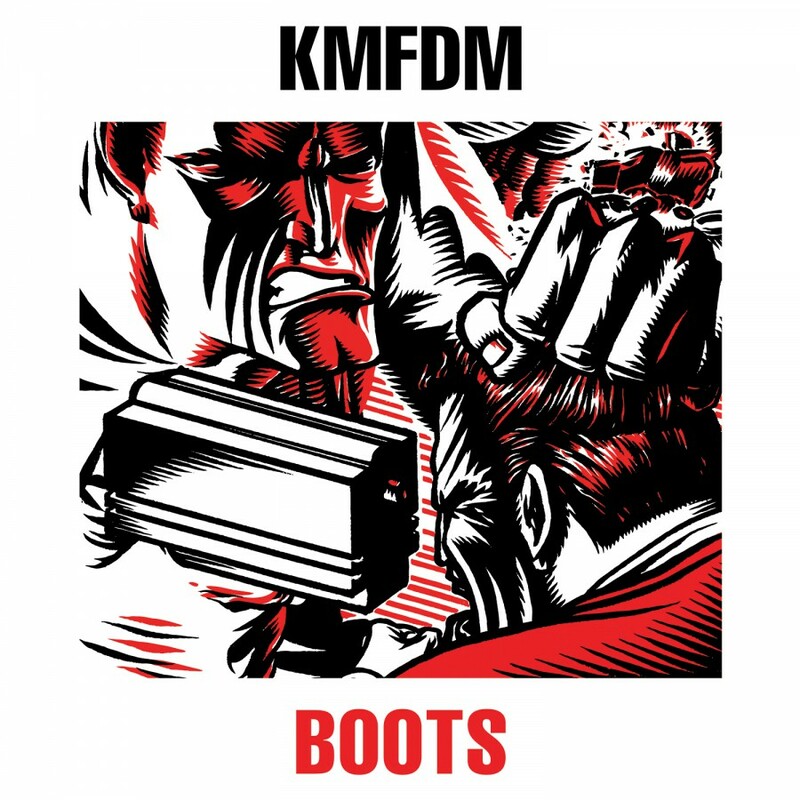 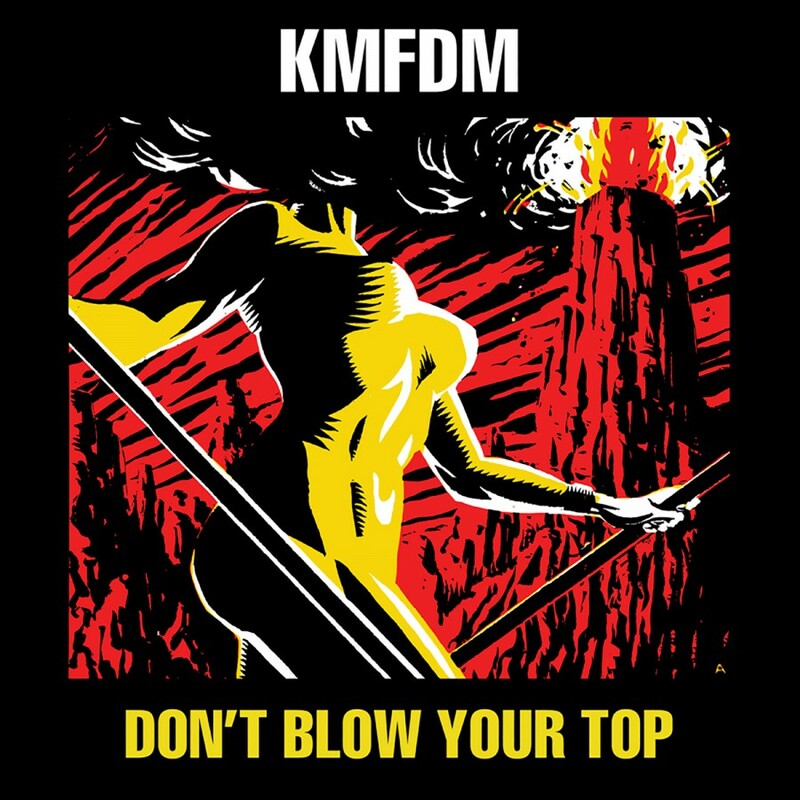 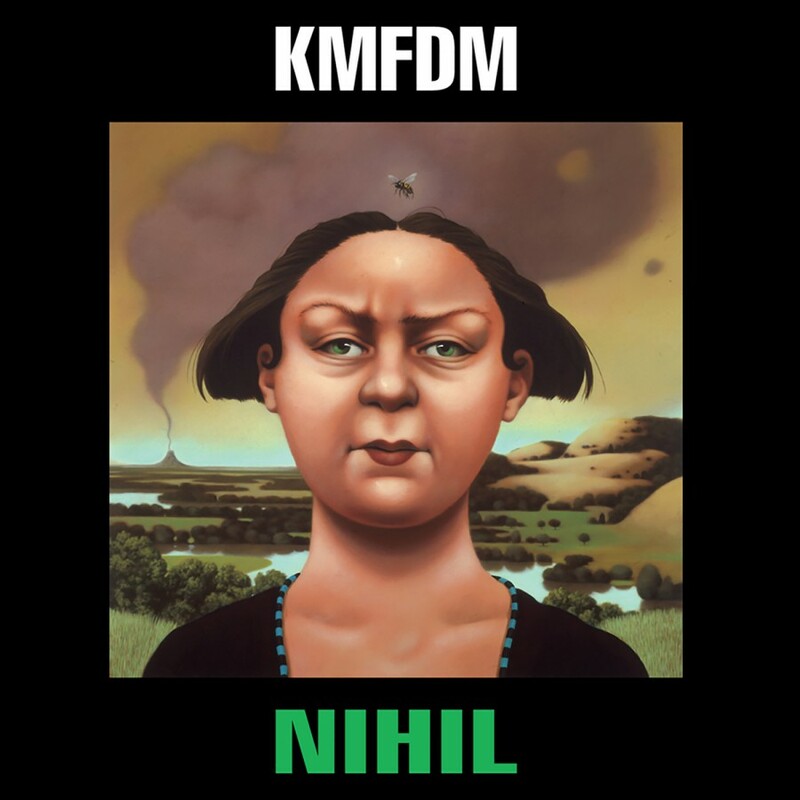 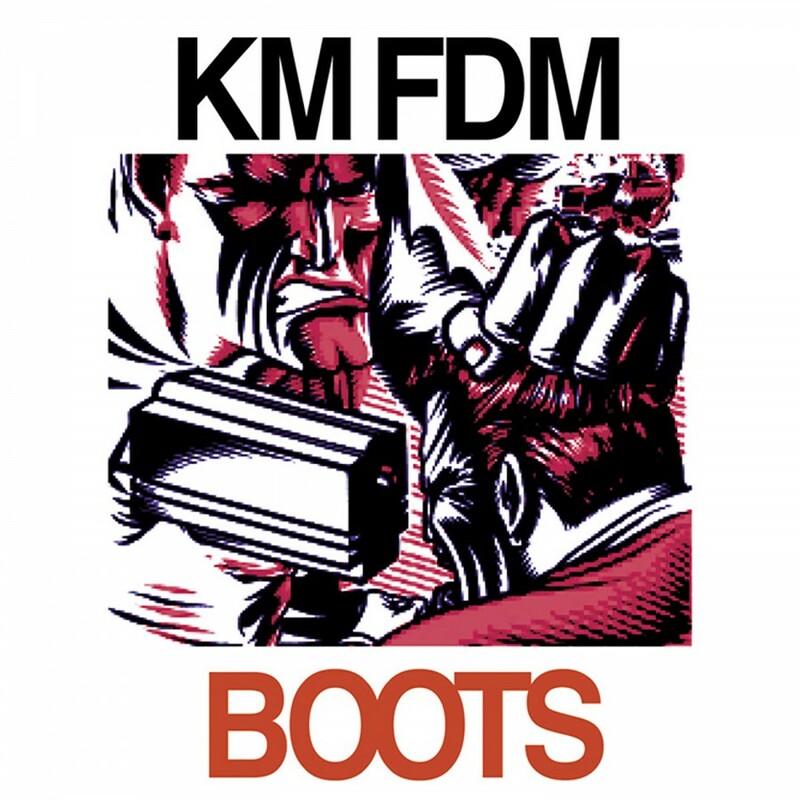 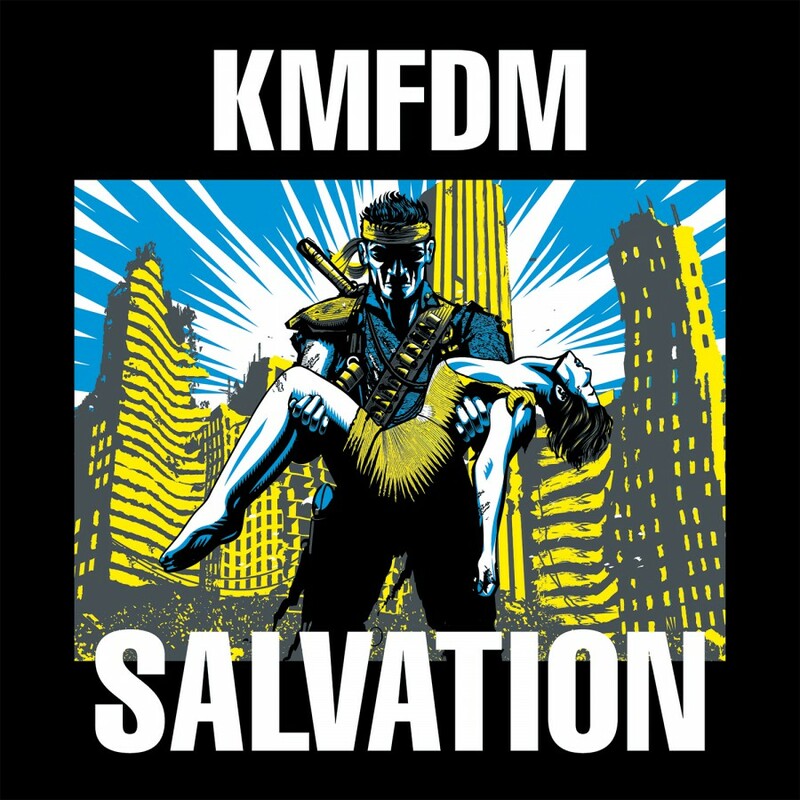 To celebrate thirty years, KMFDM set off on a pair of tours in 2013. 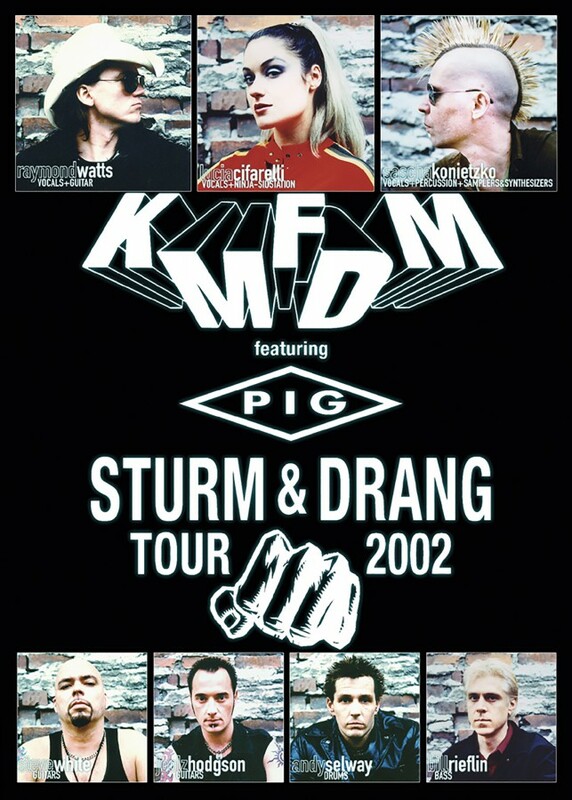 While on the road, Sascha, Lucia, Andy, Steve and Jules tore through blistering sets spanning the complete three decade discography. 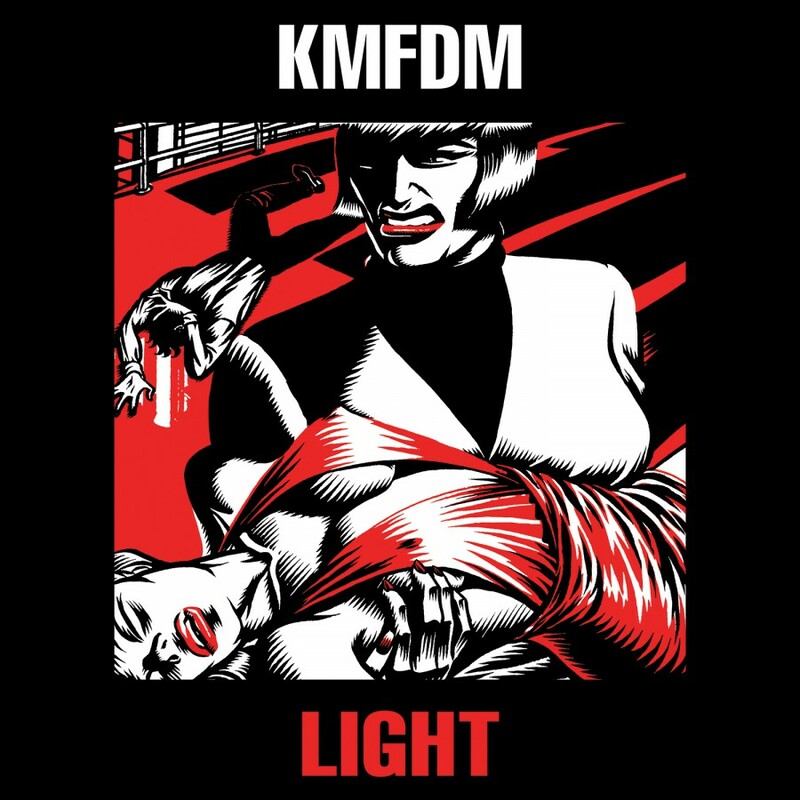 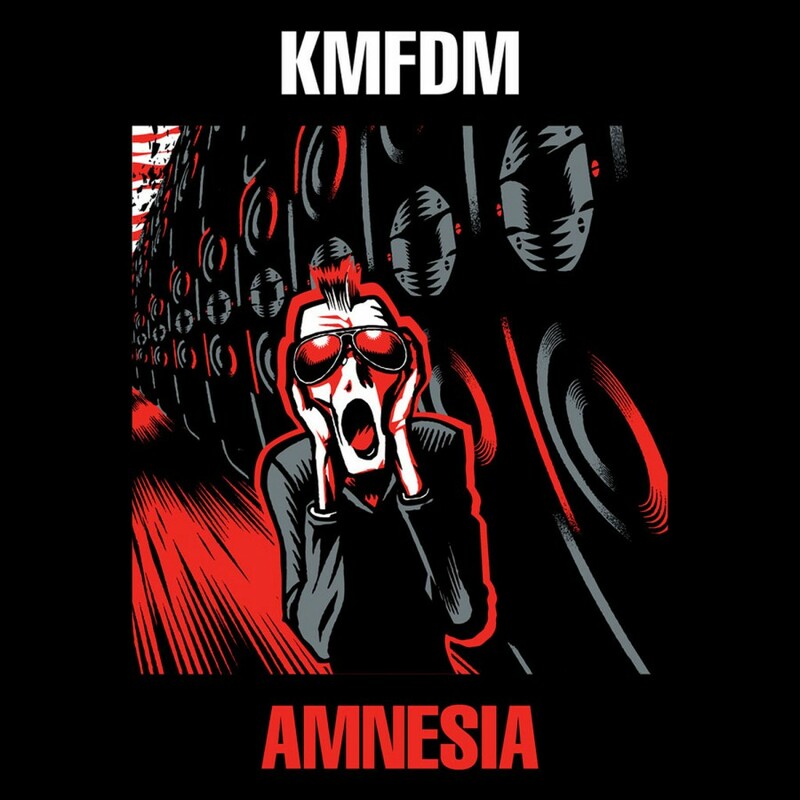 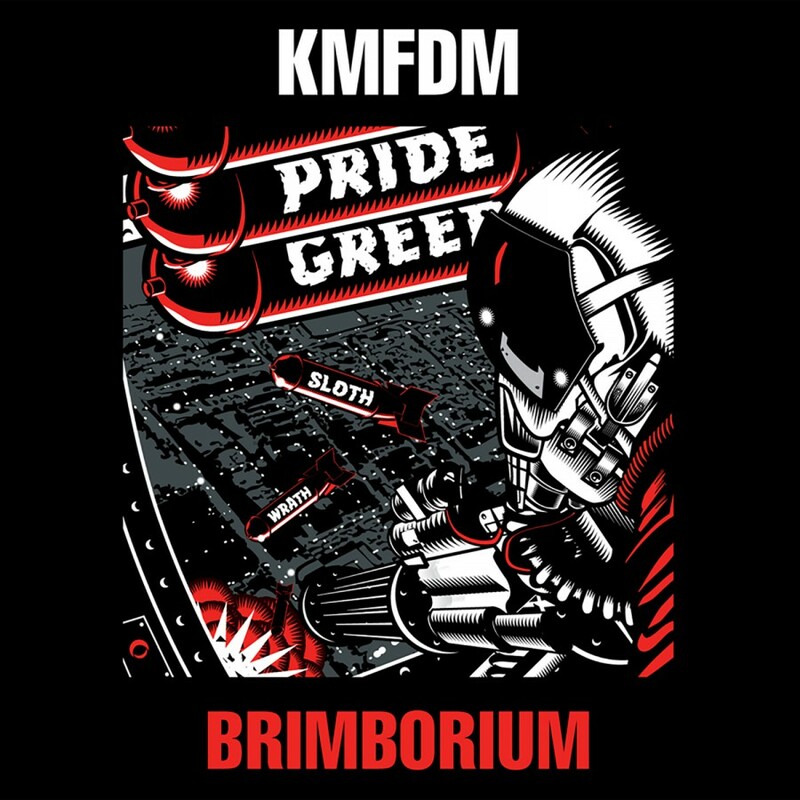 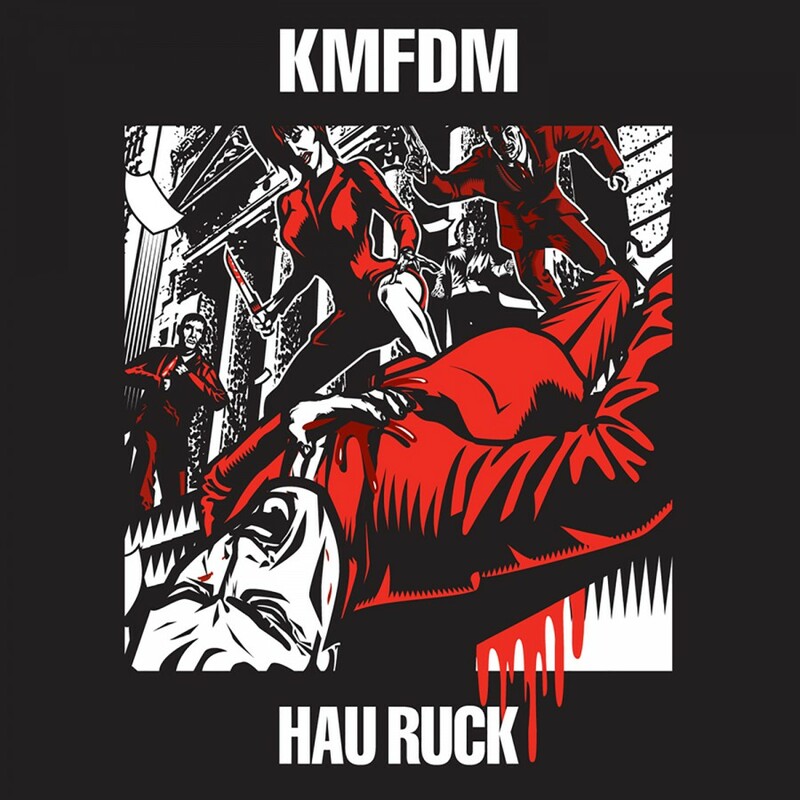 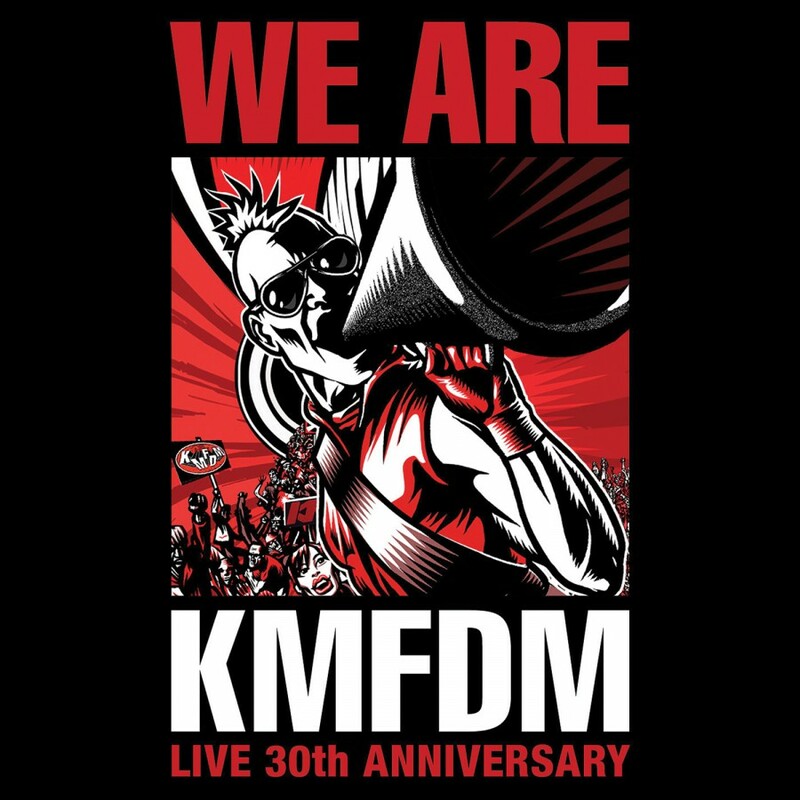 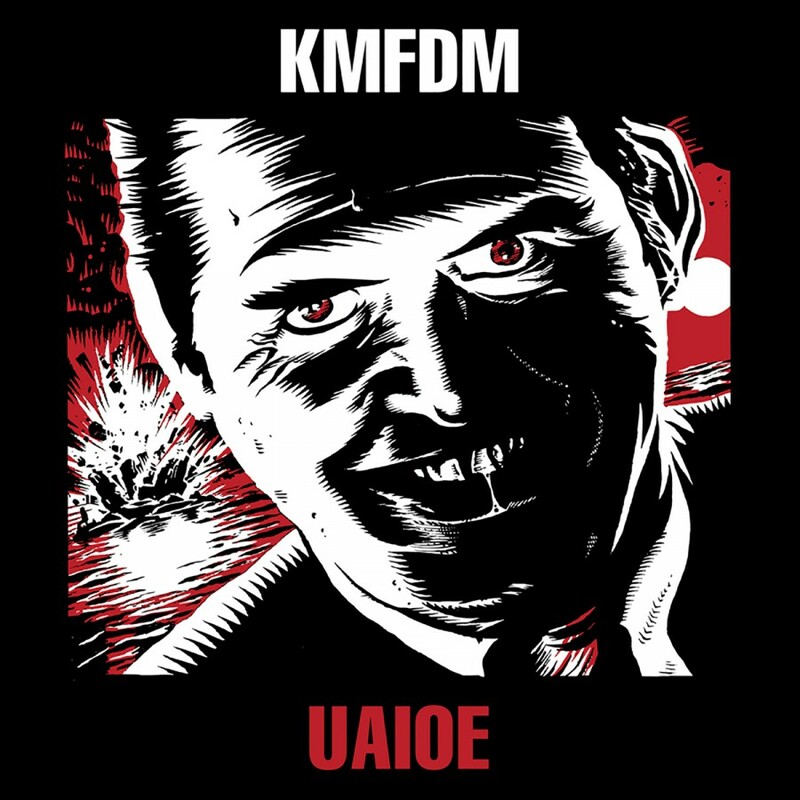 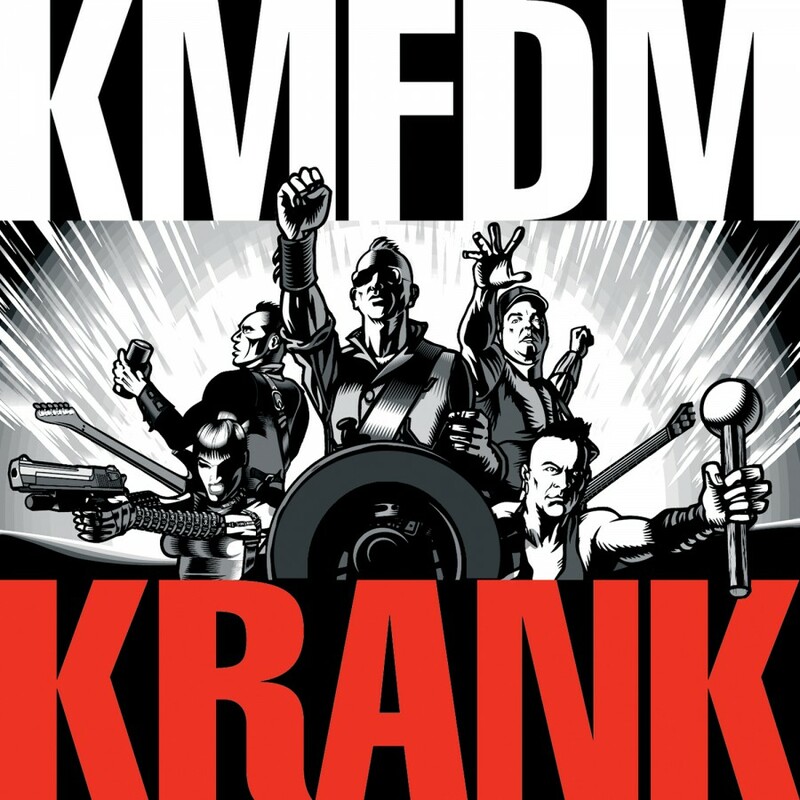 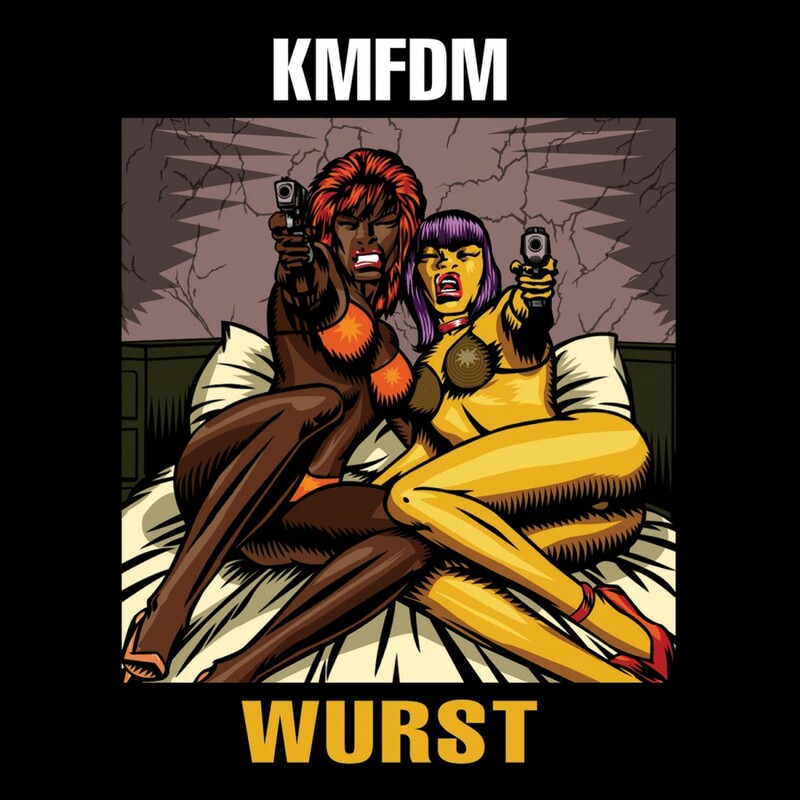 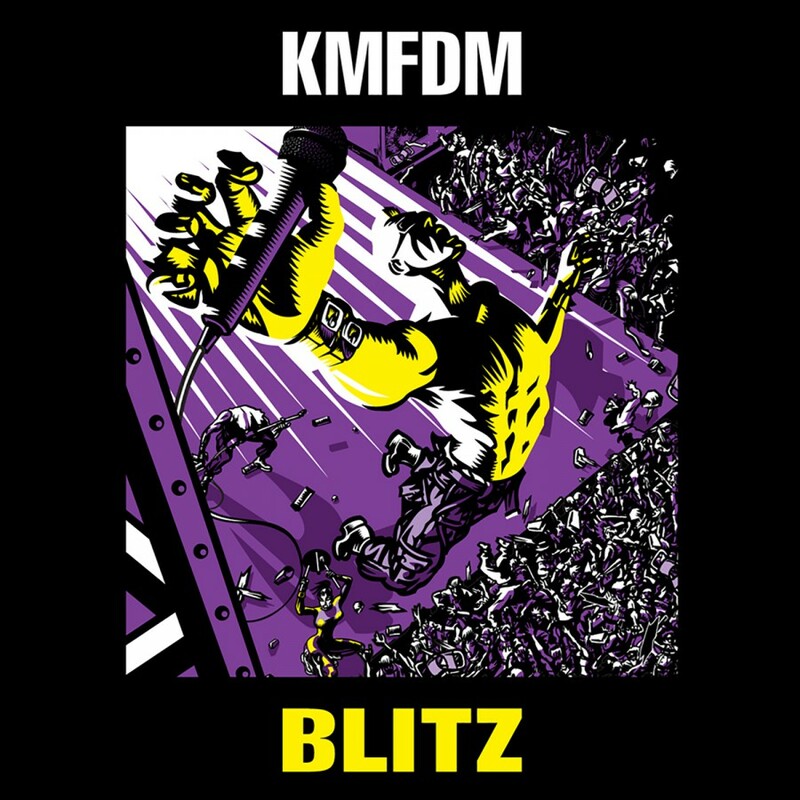 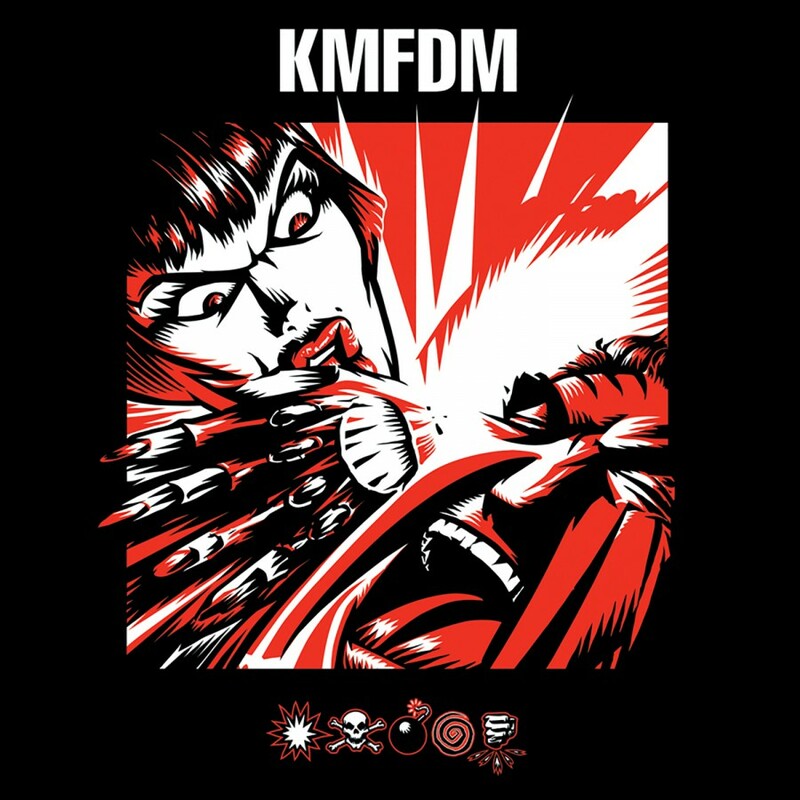 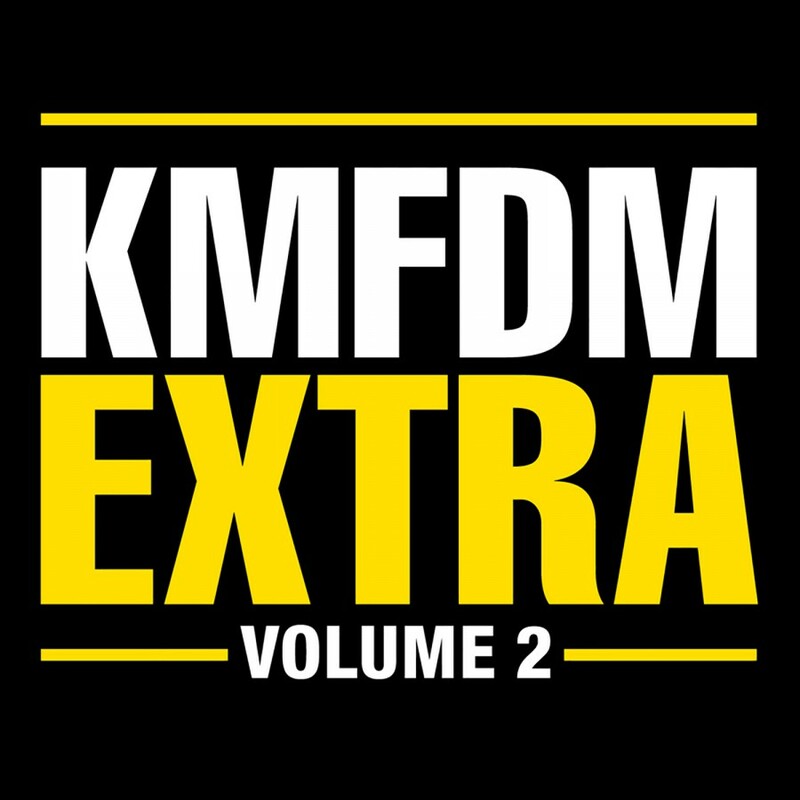 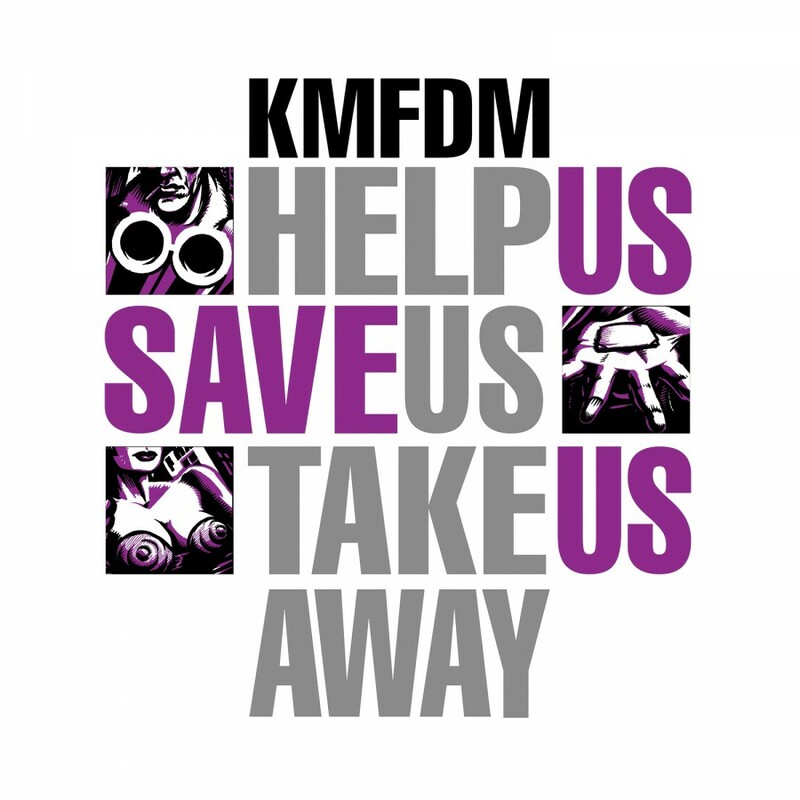 With WE ARE KMFDM, the band celebrates its anniversary and documents the tours with a showcasing of live material captured on the road. 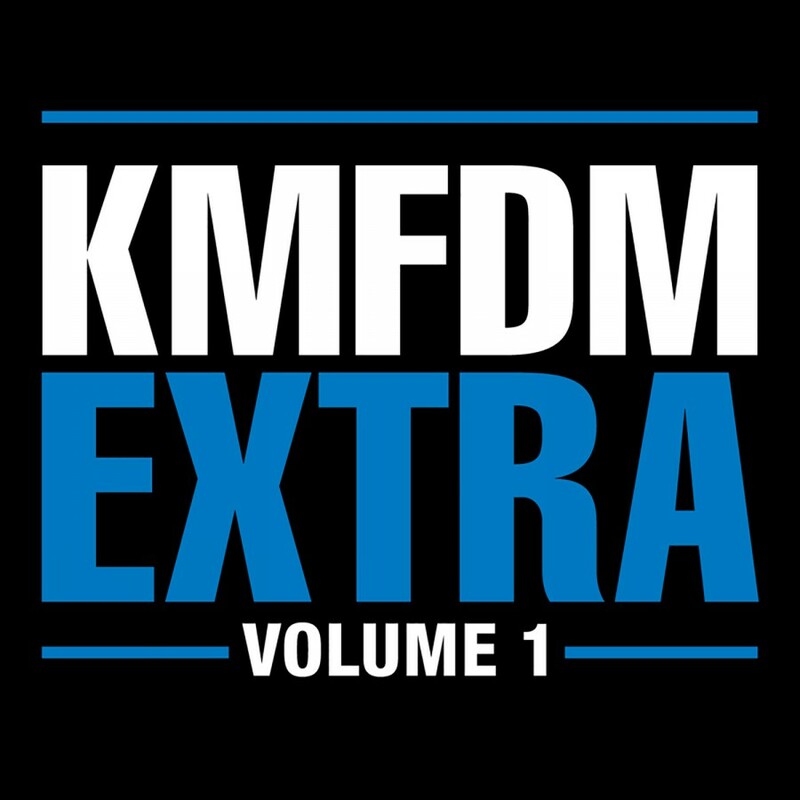 This live album features favorites new and old!